Oscar Peterson, one of the finest pianists of the 20th century, was beloved by jazz and classical audiences alike for his virtuosity, equally influenced by his classical training and jazz icon Art Tatum. 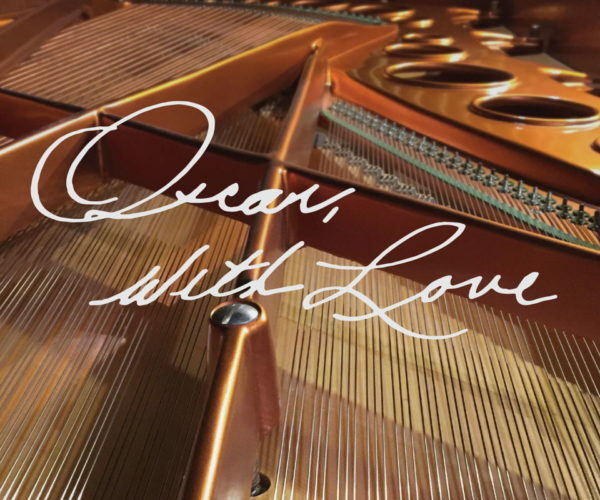 The man Duke Ellington called “the maharajah of the keyboard” was also a prolific composer, and will be remembered by this all-star line-up of jazz greats performing some of those compositions, selections from the album Oscar, With Love. Arrive early and visit our pre-concert lounge, presented in partnership with Leimert Park Village Book Fair. From *6:30pm – 8pm in BP Hall.